The time for summer vacation planning has arrived – and in the Lake George Area in New York’s Adirondacks, new summer vacation packages, super saver coupons, discounts, and more offer affordability and savings for your next getaway to the Adirondack Mountains. Experience the lakes, natural beauty, and array of attractions and start taking advantage of the variety of savings available this summer for an unforgettable vacation experience. Summer Vacation Packages: From golfing, hiking, paddling, and fishing, to seasonal deals revolving around unique Adirondack events, find the perfect lodging package for an affordable summer getaway to the Lake George Area. Visit mid-week and experience even more savings! Rates vary. Super Saver Coupons: With hundreds of dollars in coupons available for use this summer, savings can be found for everything from cottages and campgrounds, to dining, outdoor recreation, and other area attractions. 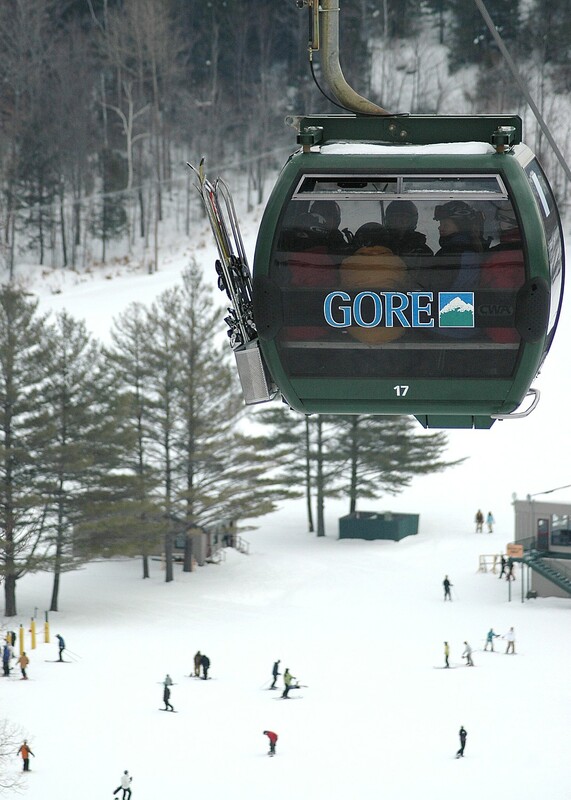 Military Discounts: The Lake George Area is proud to support the men and women serving in our armed forces. This summer, numerous area businesses are offering special discounts to active and retired military alike – don’t forget to bring Military ID to save even more during a visit. The Lake George Area in New York’s Adirondacks is an easy-to-reach, affordable, year round vacation destination for the whole family. For free information on lodging, camping, dining, events, recreation and activities call 800-365-1050 X5100 or http://www.VisitLakeGeorge.com.